BitSong is the first-ever decentralized, music streaming platform to have been built on the Ethereum blockchain. It is supposedly a project that benefits both musicians and listeners. The listeners will not only be given the opportunity to access new music but will also be earning for every play (this will be discussed in detail later on). When it comes to the musicians’ end, there is obviously a lot of work tied to releasing a single, from writing and composing to financing it. Unfortunately, not all musicians have the necessary funds to create music videos let alone producers to invest in them. According to the BitSong team, each musician can be relieved as their work will reach its audience without any negative influences preventing them. This can mean eliminating individuals who raise costs unnecessarily, any type of manipulation in rankings or the need for labels or distributors. All of the listed points above are said to be possible because of BitSong’s use of the Interplanetary File System (IPFS). IPFS is a peer-to-peer distributed file system that brings together all computer devices into one. In doing so, a high-throughput block storage will be provided, as well as content addressing with hyperlinks to them. In addition, artists can now distribute their work on their own, not have to worry about others copying their work and contents will be loaded at a much faster rate, which can save external bandwidth. The BitSong token, BTSG is the currency of this respective platform and can be used for making a sponsorship or donation, buying songs, tickets and merchandises, making votes, and other essentials. An interesting of BitSong’s that users might be attracted to is their ability to get paid for listening. 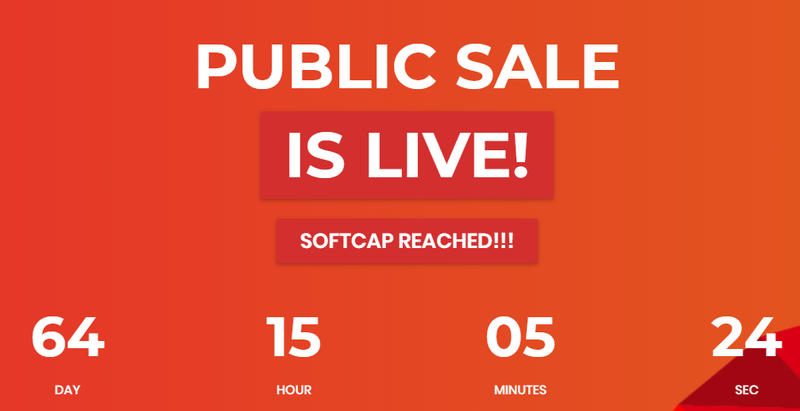 In particular, users will be paid for the “User Attention”, that is, every time one listens to the advertisements, he or she will be paid for it. In terms of the Initial Coin Offering, it is said to commence sometime between mid and end of May 2018, where 47% of its tokens will be distributed. 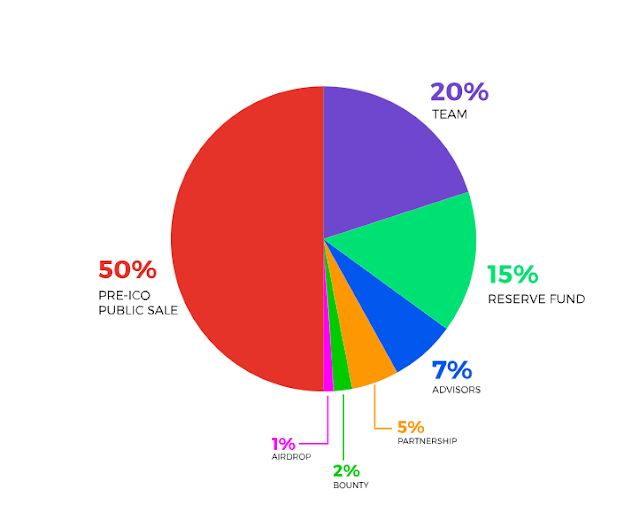 The remaining half will be distributed among its reserve funds, team, airdrops, advisors, partnerships and bounty. For the time being, a set price is yet to be revealed.